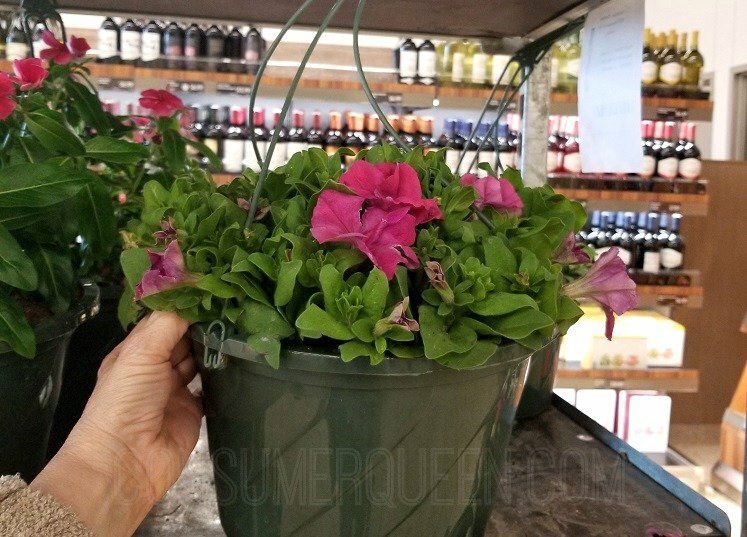 Hanging Flower Baskets $6.49 at Aldi! This week Aldi is offering nice size hanging flower baskets for just $6.49. The ones at our store were very healthy and thick (especially the petunias). There were at least 4-5 different flowers to choose from. 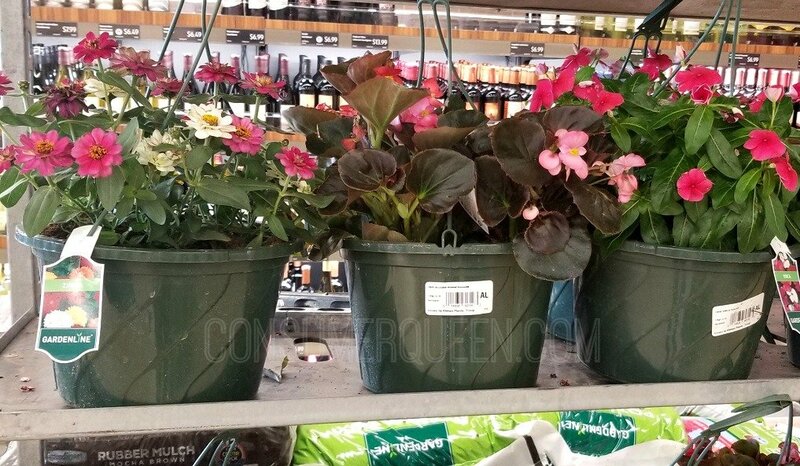 Keep in mind prices and inventory can differ between stores but check your location for the plants above. 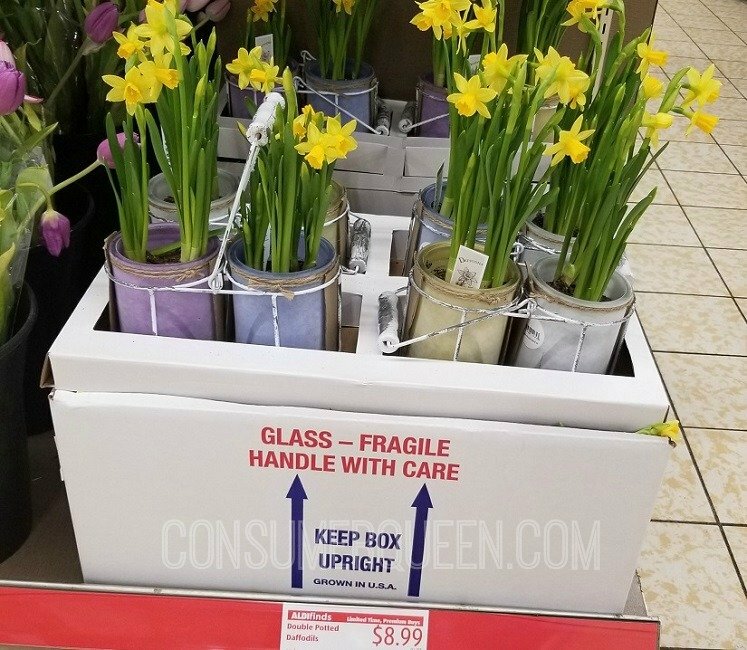 If you don’t need hanging flowers, checkout this 2 pack of daffodils in glass containers with holder for just $8.99!